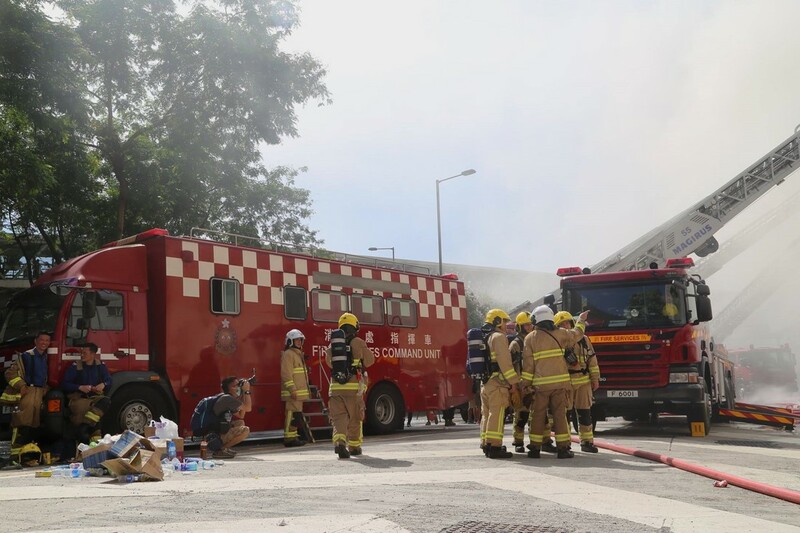 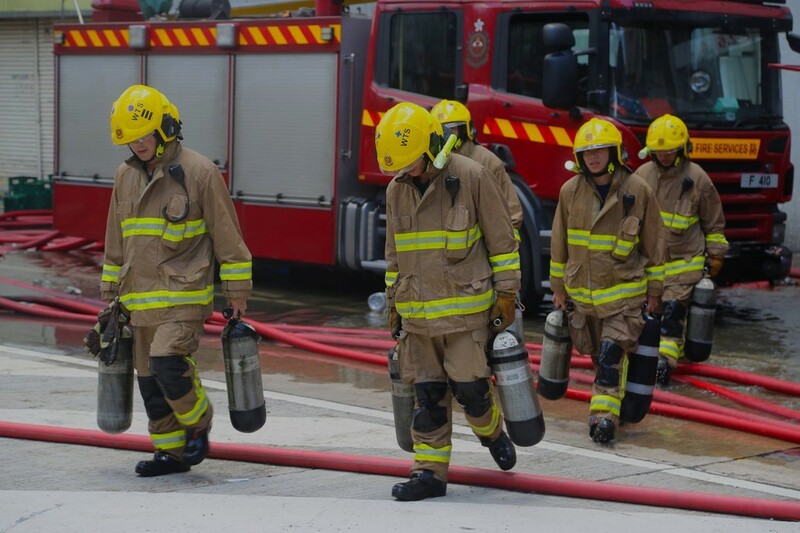 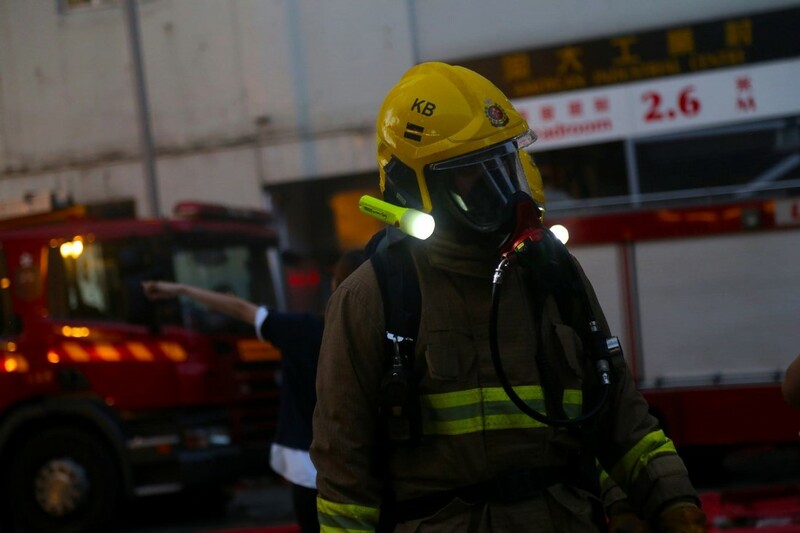 A second firefighter has died tackling the storage unit fire in Ngau Tau Kok, as the blaze enters its fourth day. 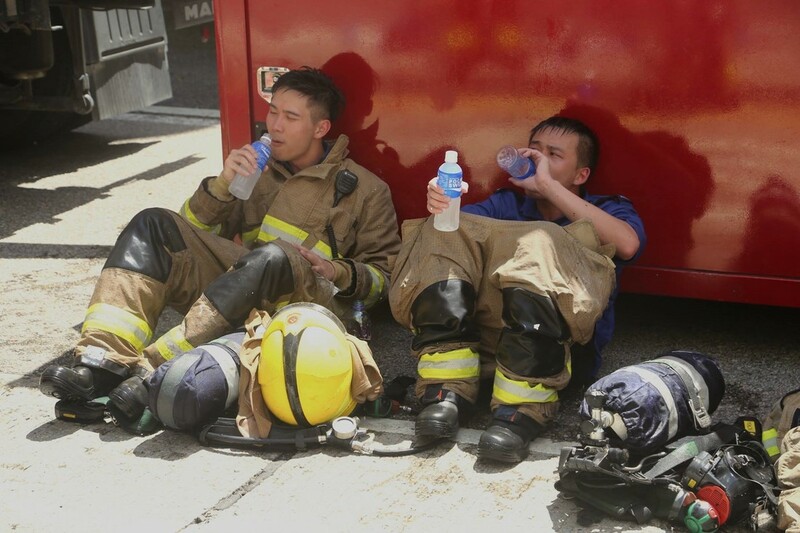 Two other firefighters have been hospitalised. 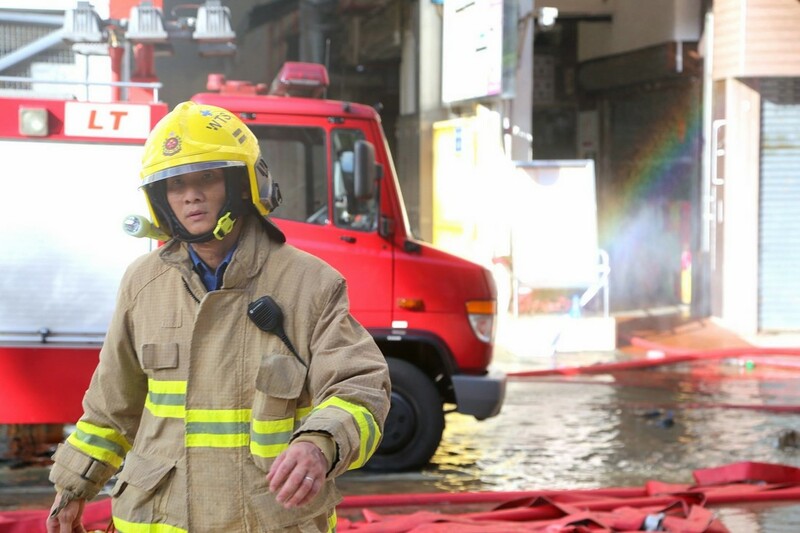 37-year-old Hui Chi-kit, a senior fireman, is survived by a wife and 7-year-old son. 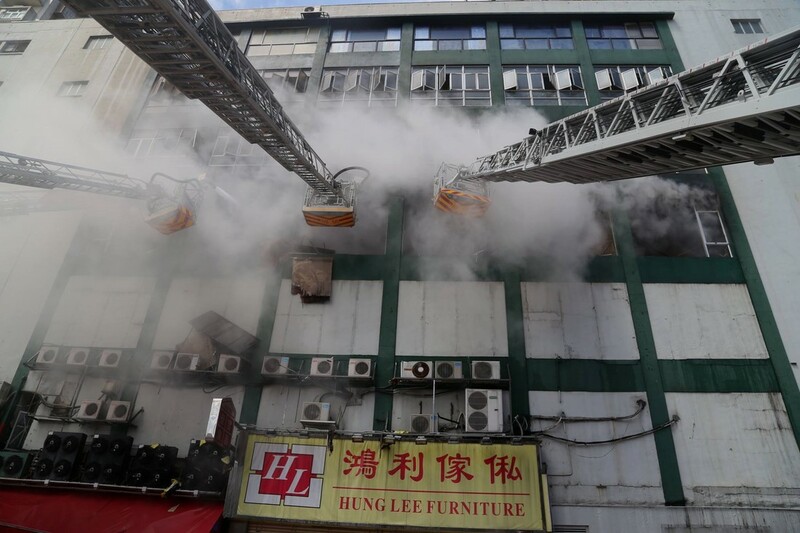 Hui was part of team of four firefighters on the third floor of the building, where he was found unconscious and rescued by colleagues. 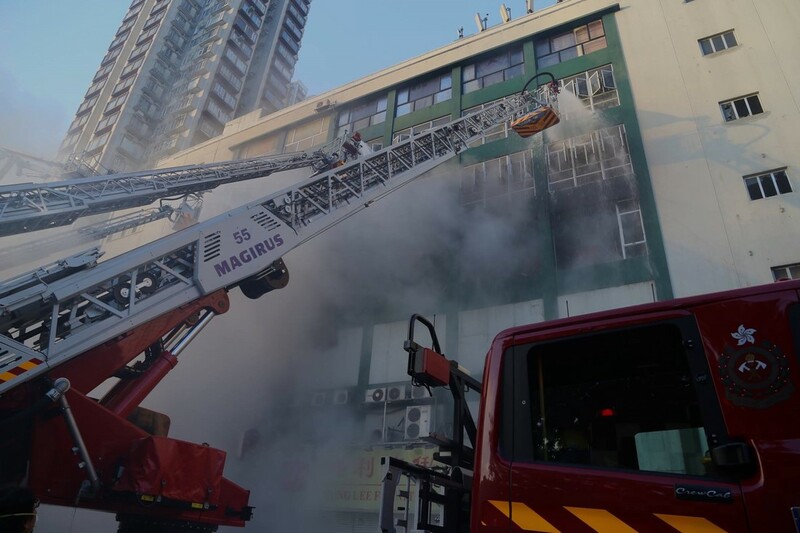 Director of Buildings Hui Siu-wai said he visited the second floor of the building and has seen the cracks, but the structure is safe. 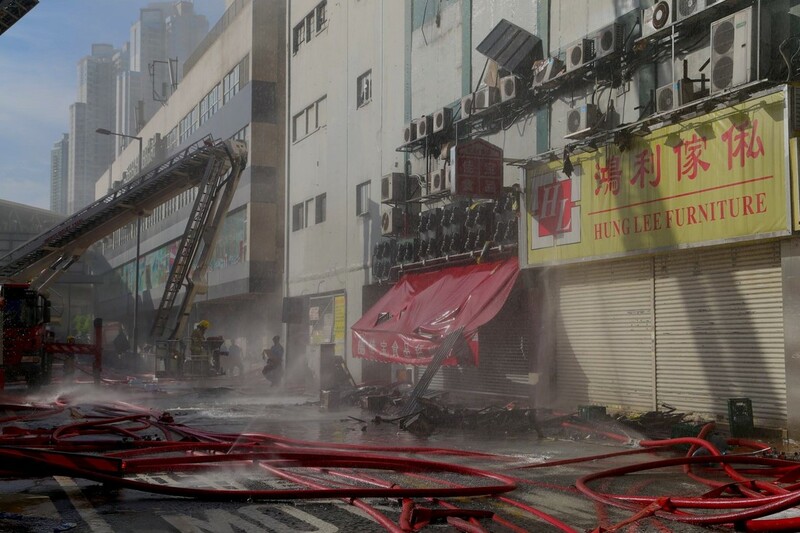 Officials from the Buildings Department will be stationed near the building around the clock. 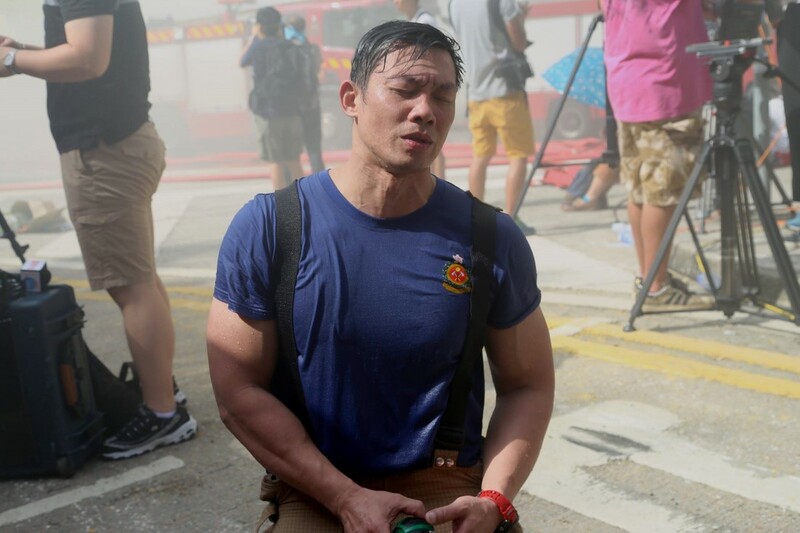 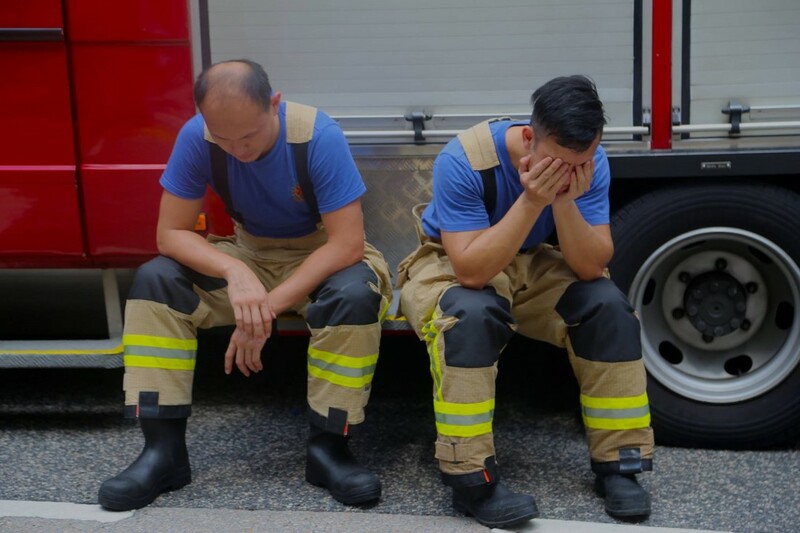 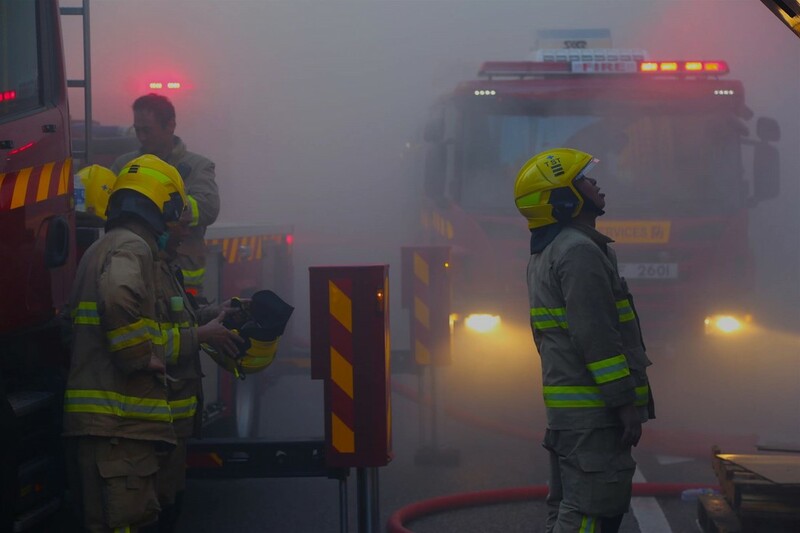 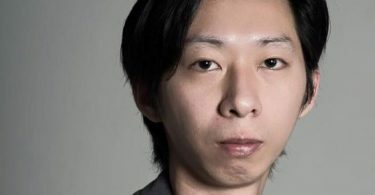 Director of Fire Services David Lai Man-hin broke down as he told reporters that the firefighters were professionals and would not take risks sacrificing colleagues. 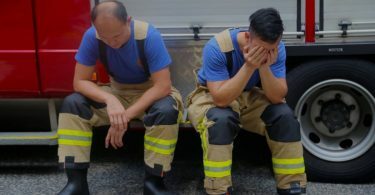 “We want to go to work together and go off work together,” he said. 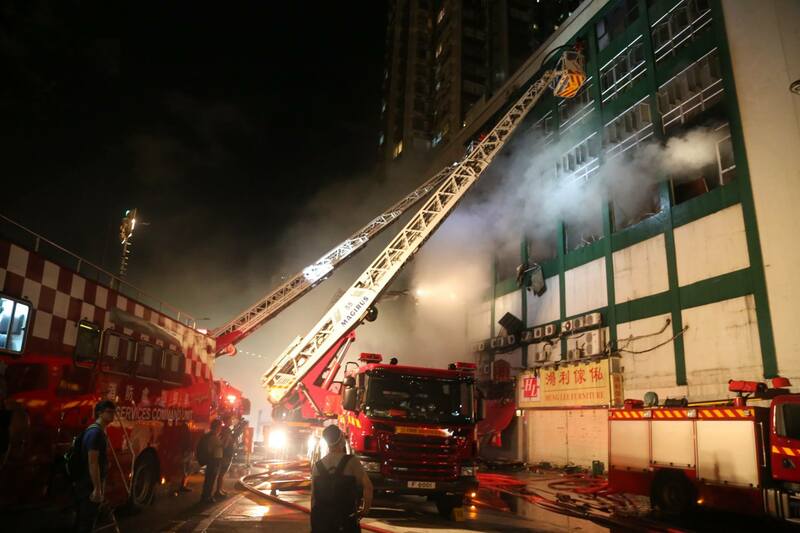 Lai added an investigation committee will be formed.